An extensive investigation into Shakira's tax-paying history reveals that she may owe over 14.5 million euros to the Spanish government. A new report by Spanish newspaper El Pais claims that international pop star Shakira is facing criminal charges for alleged tax fraud. Last year, Shakira's name appeared in the "Paradise Papers", a legal document detailing the exploits of celebrities and politicians who have avoided paying taxes by orchestrating offshore financial dealings. Earlier this year, the singer purportedly paid 20 million euros to the Spanish government in back taxes. The Colombian artist's financial and professional activities were again scrutinized in a recent probe launched to determine whether or not she neglected any tax paying duties during her time in the European nation between the years 2011 and 2014. According to Spanish law, if a person spends a minimum of 183 days in Spain, they are considered a fiscal resident of the country and thus, are required by law to pay taxes on their global income. In the case that Shakira spent less than the aforementioned amount of time in the country, Shakira's sole fiscal duty would be to pay the taxes on any money she made while working within the country. 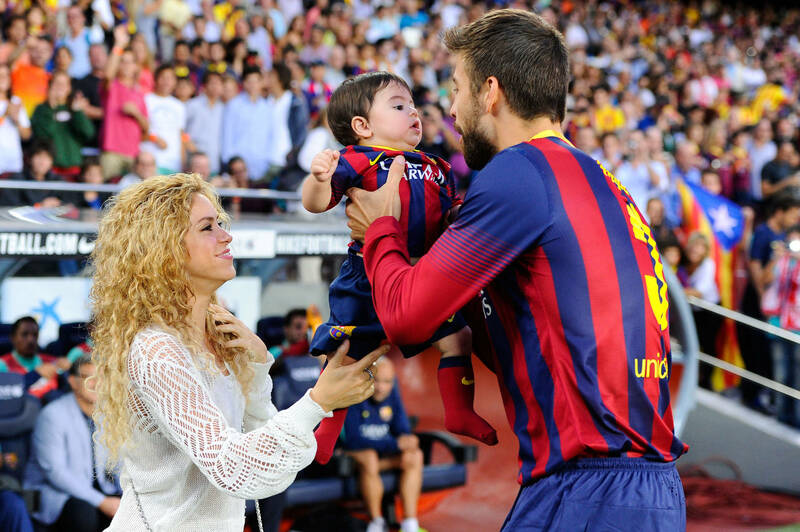 Shakira, who is in a relationship with Spanish football player Gerard Pique, is believed to have spent more time in Spain than indicated in her tax report. She is accused of filing taxes for the years 2011 to 2014 as if she spent most of her time in the Bahamas rather than living in Barcelona with her partner and their son.